The passion of H.Santosa Doellah for preserving Batik, trigger the idea of building a museum of batik. 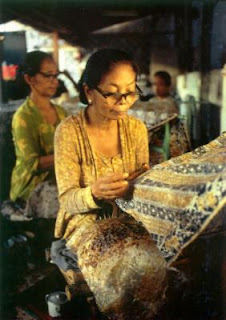 As one of the Cultural identities, batik is an insperable part of the city of Surakarta - or popularly known as Solo. Batik crafts-starting from home industries to giant professional manufacturers - are a common sight in every corner of the city.